While the last day of summer is technically this Friday, you wouldn't know that summer has departed from looking at this weekend's jam-packed events calendar. 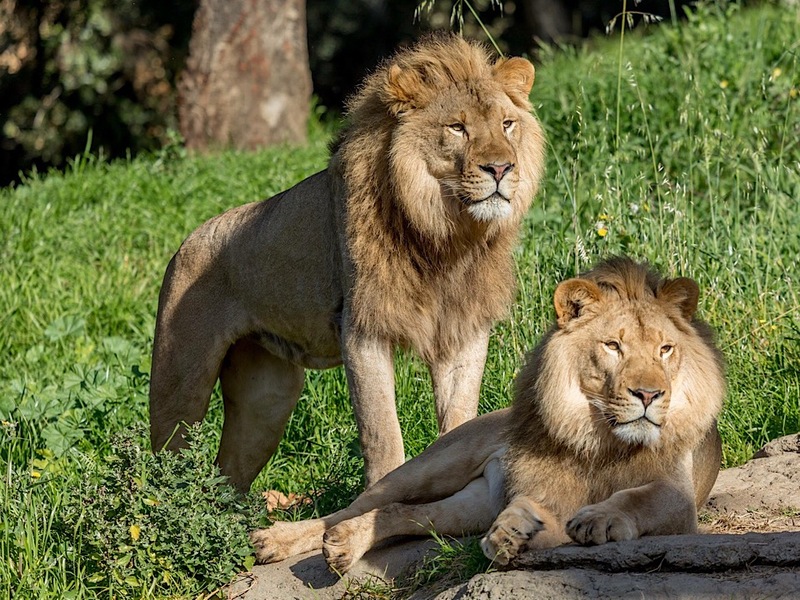 From a live comedy show coupled with music, food and wine to a moon festival at the Oakland Zoo, there's lots to do. Here's your Oakland events itinerary for the weekend. 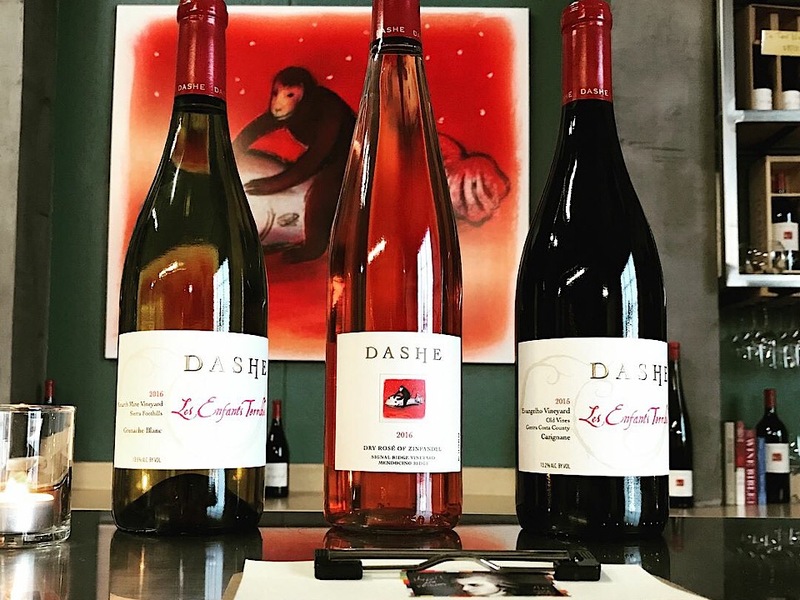 At this annual event, local winery Dashe Cellars will host four comedians: Mark Pitta (The Tonight Show with Jay Leno, Mad About You), Justin Lockwood (a San Francisco Funny Fest and Comedy Day alum), Krista Fatka (SF Sketchfest, San Francisco International Comedy Competition) and Chelsea Bearce (Caroline's, Gotham Comedy Club). In addition to wine and laughs, guests can expect live music from folk-bluegrass combo the Critters and charcuterie and jambalaya plates from Chef Nikki. When: Friday, September 21, 5:30-10 p.m.
Where: Dashe Cellars, 55 4th St. Celebrate the Moon Festival with a host of Asian-inspired activities at the Oakland Zoo, including lion dancers, martial arts demonstrations and enrichment-making stations for the Asian Sun Bears. The zoo-wide event, sponsored by the Taiwan Tourism Bureau, will also include live music, face painting, dancing and of course, plenty of animals. 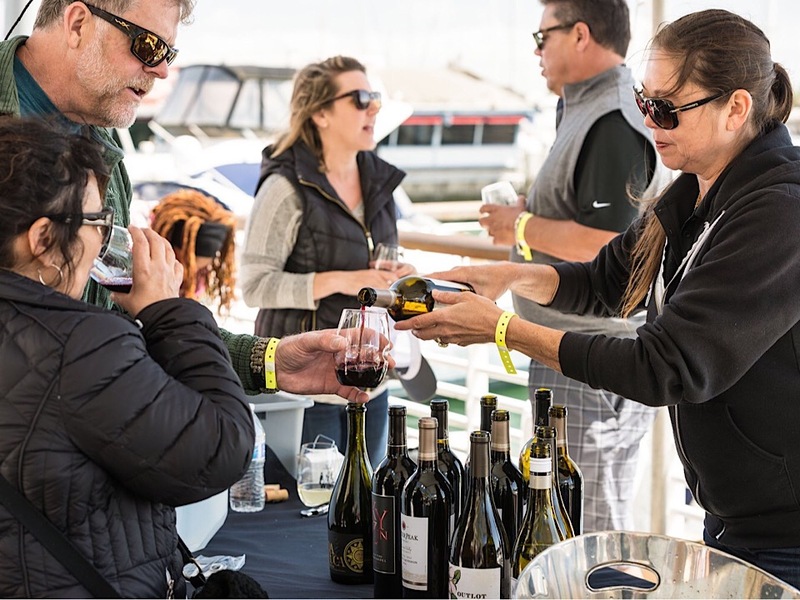 When: Saturday, September 22, 10 a.m.-3 p.m.
Over 25 Northern California wineries are expected to participate in Saturday's Wine Walk on the Waterfront, which is the first event of its kind at Jack London Square. 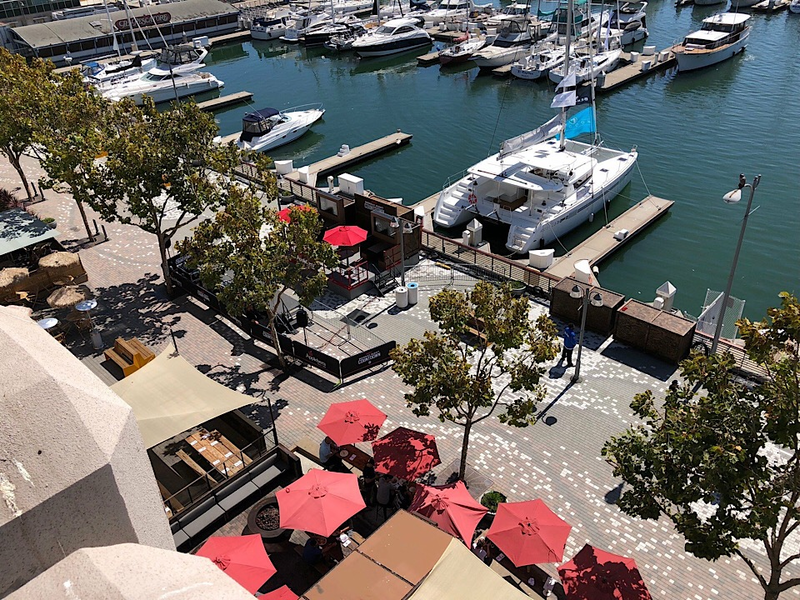 A general admission ticket gets you unlimited wine tasting, a souvenir glass and a passport with special offers and discounts from Jack London Square restaurants and retail stores. Or upgrade to the premium admission, which includes five food tastings from local restaurants. 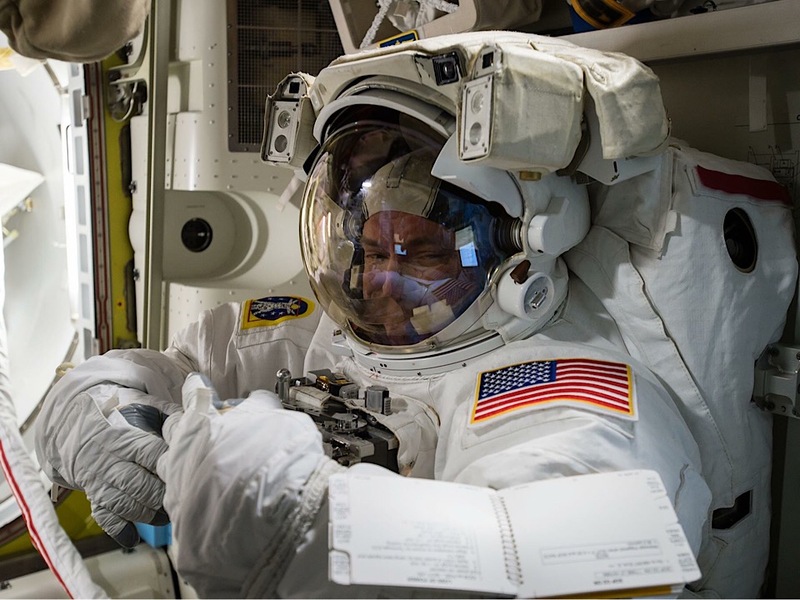 When: Saturday, September 22, 4-8 p.m.
Been binge-watching new mission-to-Mars TV series The First? Here's a chance to get a look at the real deal. Chabot Space & Science Center is hosting four shows at its planetarium on Sunday, all of which are included in admission. The kid-friendly first show, "Secret of the Cardboard Rocket," starts at 11 a.m. and follows two young explorers journeying across the solar system in a cardboard box, with the help of a little magic. It's followed by "Tales of the Maya Skies," about Mexico's Chichen Itza, at noon; "Phantom of the Universe," about dark matter, at 1 p.m., and "Astronaut," about the history of space exploration, at 2 p.m. When: Sunday, September 23, 11 a.m.-2 p.m.
Where: Chabot Space & Science Center, 10000 Skyline Blvd.